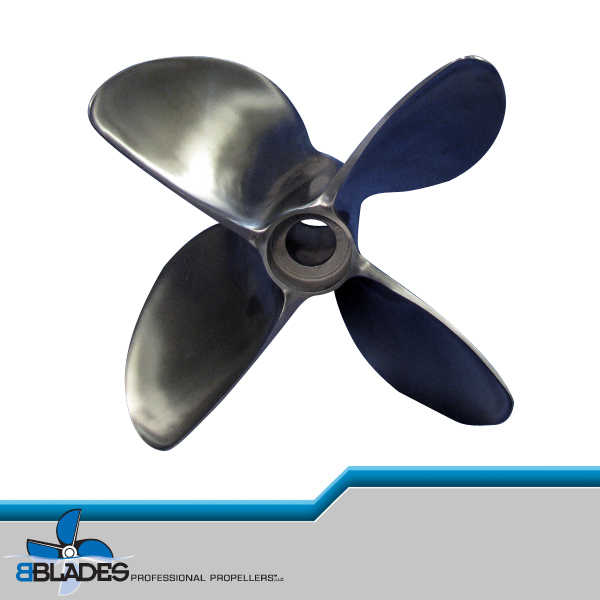 BBlades Propellers | How to replace your prop. Brought to you courtesy of PBN! 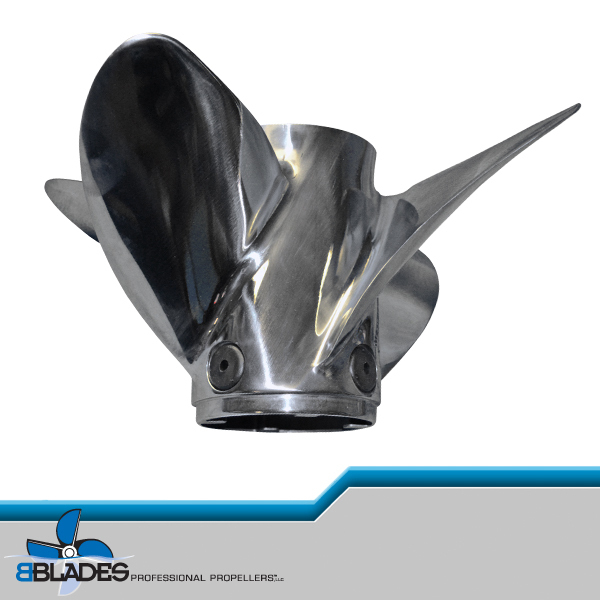 How to replace your prop. Brought to you courtesy of PBN!